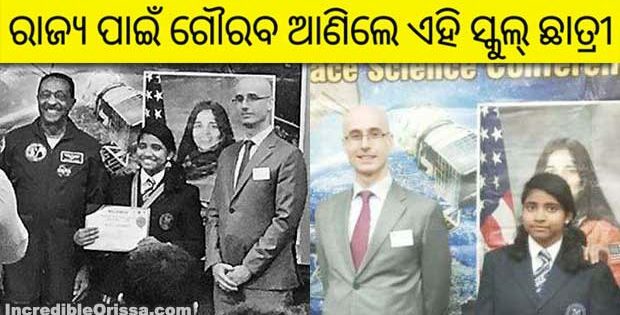 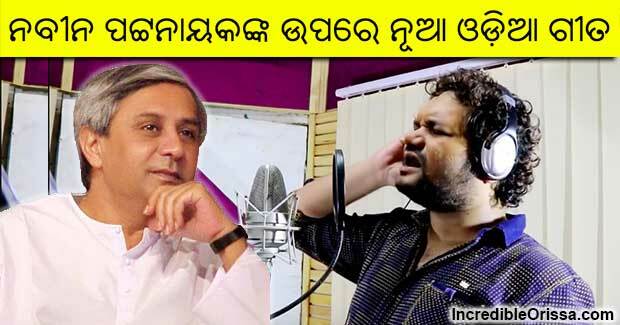 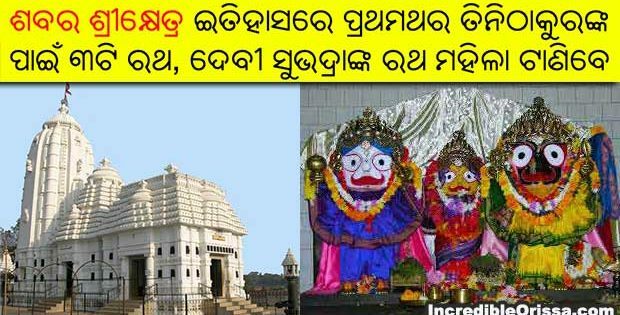 Armaan Music released Humane Sagar’s new Odia song “Naveen Naveen”, which praises all good works done by our beloved chief minister Naveen Patnaik. 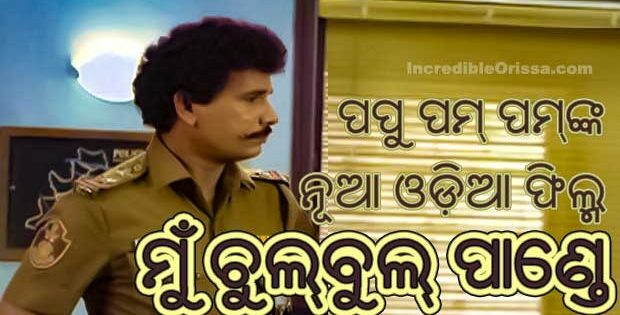 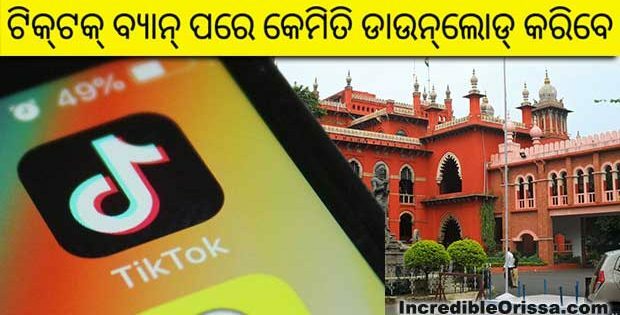 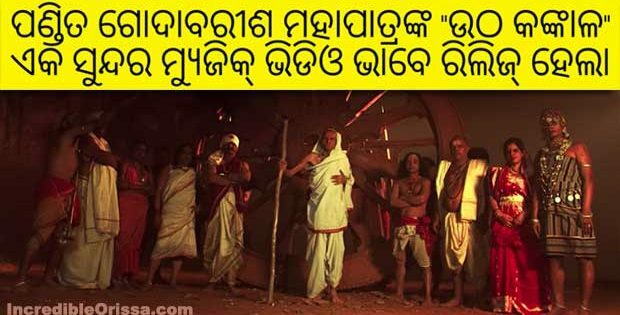 The song on CM Naveen Patnaik is a beautiful number, sung by Humane Sagar, music composed by Japani and lyrics written by Sunil Mohanty. 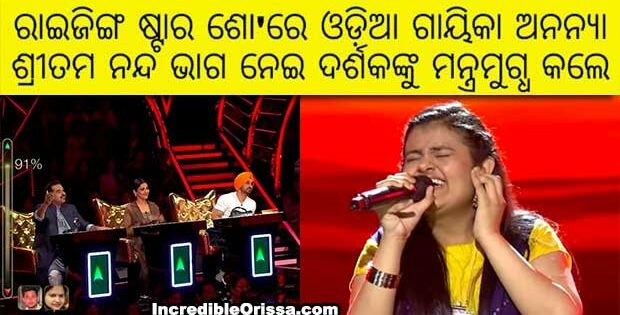 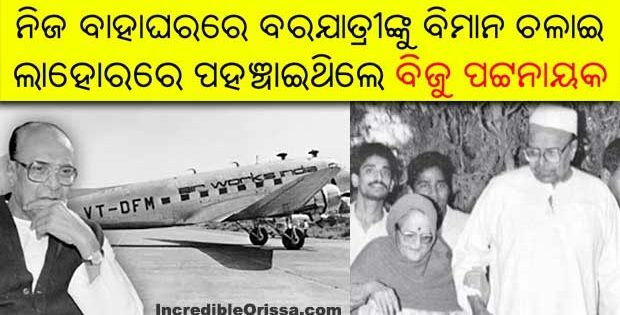 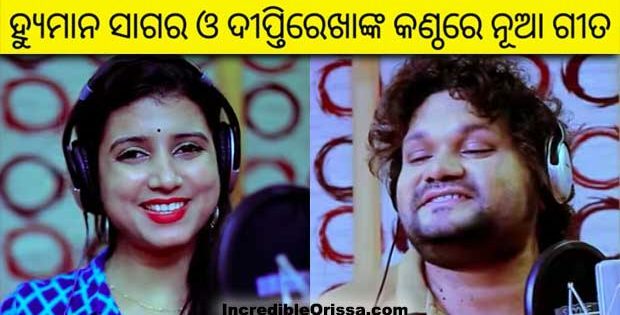 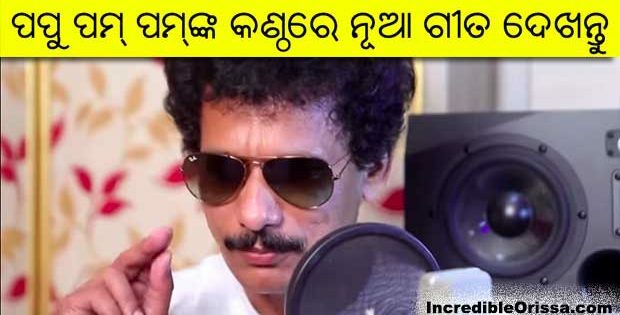 Watch Naveen Naveen song studio version here.